What are the sacraments, really? There are a number of ways to understand them, and this book invites you to look at the sacraments through a variety of lenses: psychology, sociology, anthropology, history, theology, morality, and spirituality. 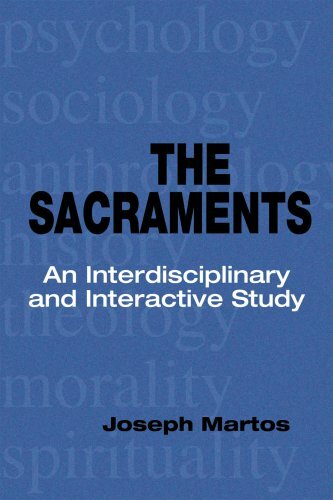 As the introduction to this volume challenges, If you read this book, and especially if you engage in the interactive study to which it invites you, your understanding of sacraments will be changed forever. Joseph Martos is a professor in the College of Arts and Sciences, and director of the Russell Institute of Religion and Ministry at Spalding University.